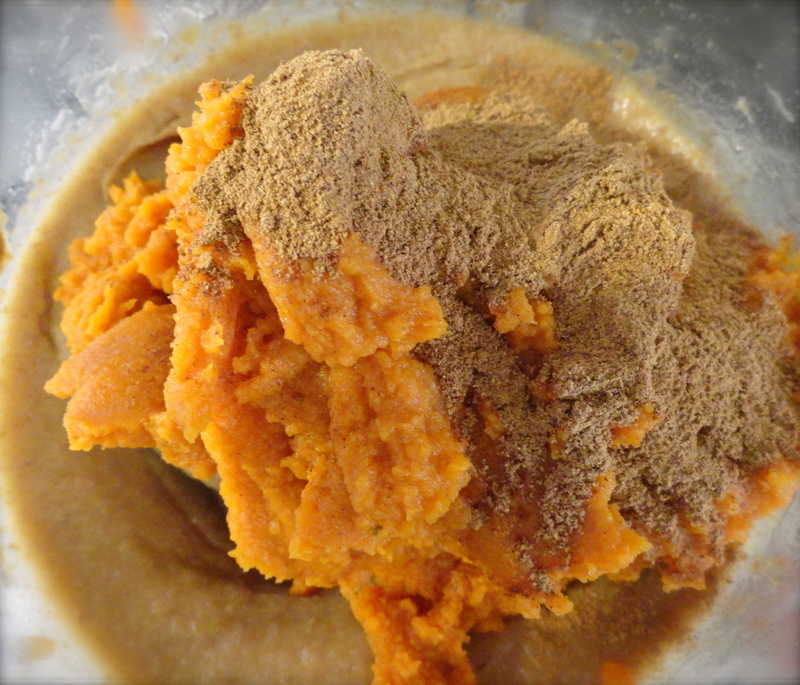 As Fall quickly approaches we find ourselves overwhelmed with the urge for all things pumpkin. 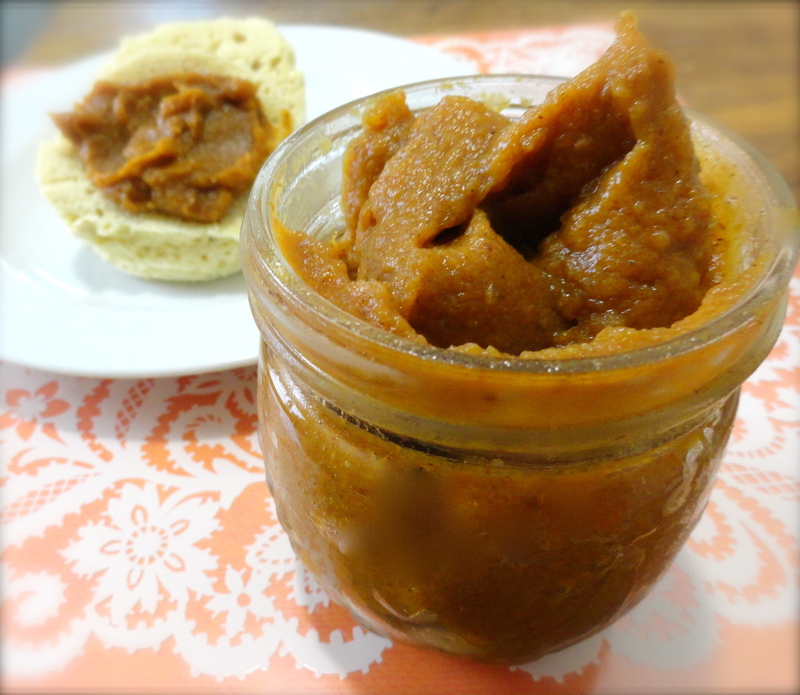 To kick off my favorite season, I thought I’d make one of my Fall fridge staples, Spiced Pumpkin Butter. 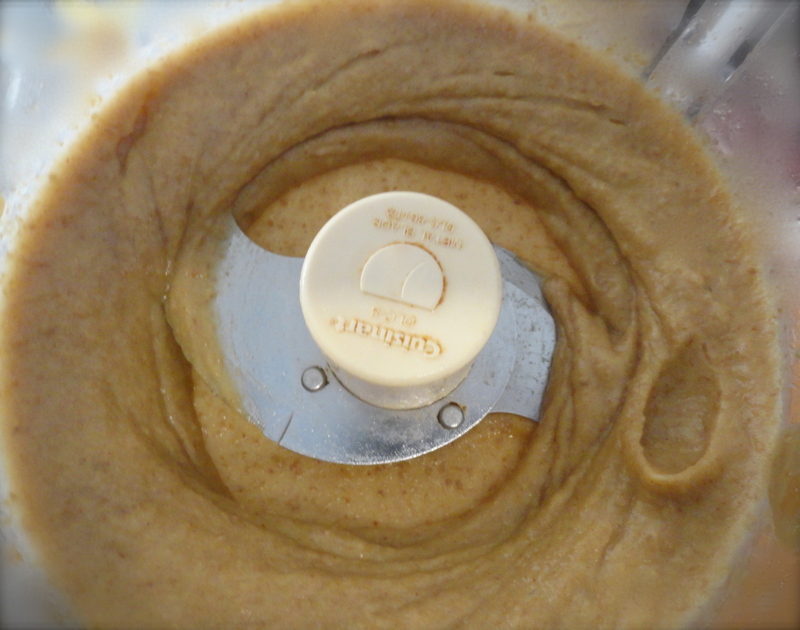 You just need 3 ingredients and a food processor, no need to make it difficult. 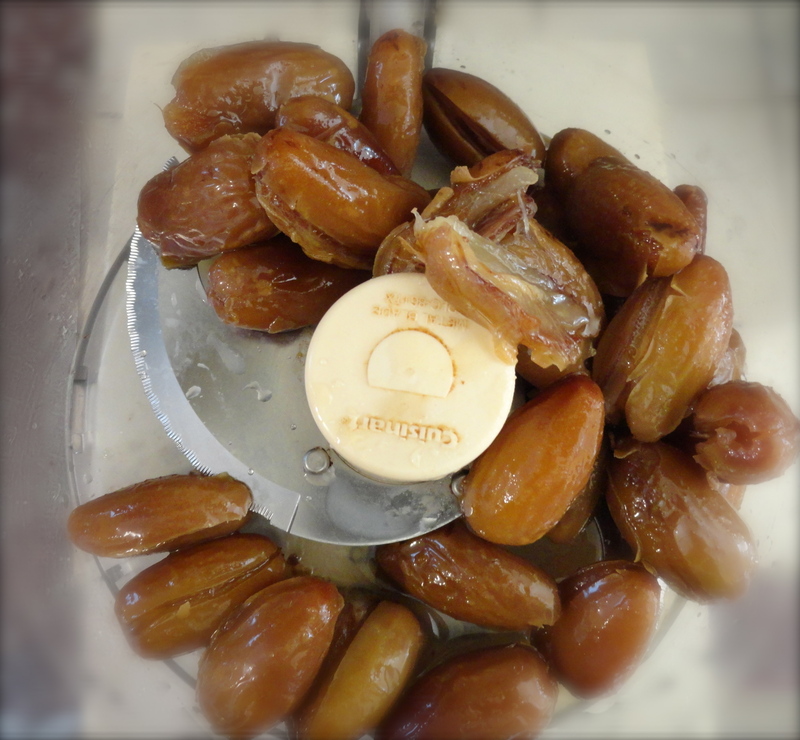 2 cups Dates, soaked for 12-24hrs.